off and get it to restart? 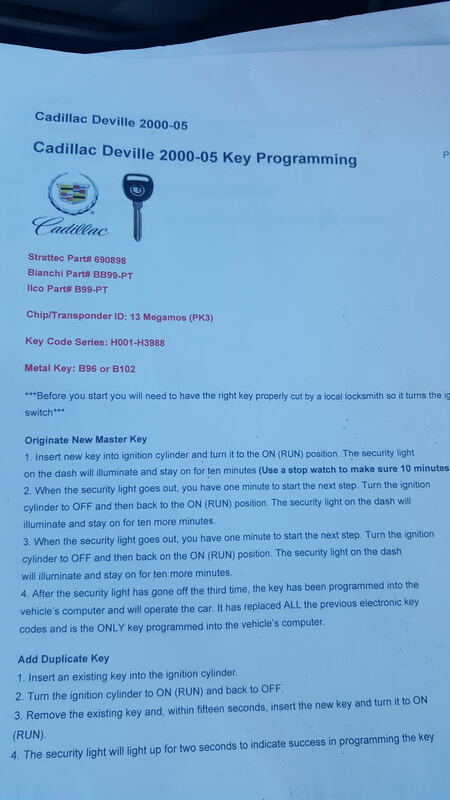 May help and may not I bought a 2003 Seville with the ignition beat out and when I got it home that's all it would do was say security.i changed the steering column out and found a way to reprogram a new key or reset the old one. 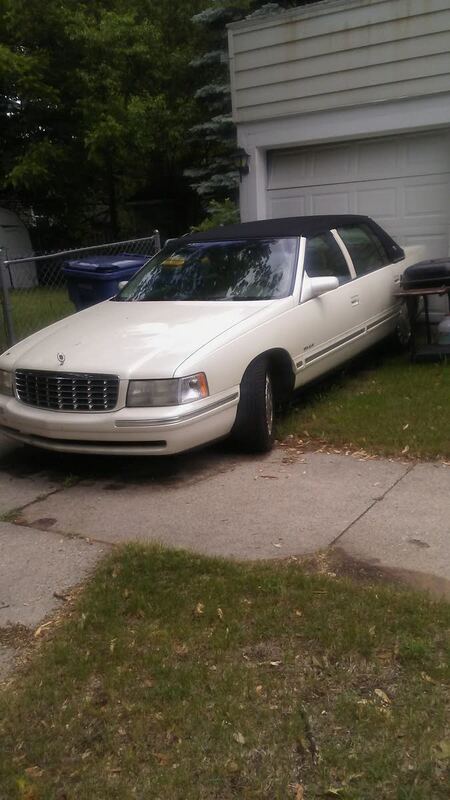 I have a 98 Cadillac Deville and it won't start says theft system problem car may not restart. Does anyone know how to take that off and get it to restart? 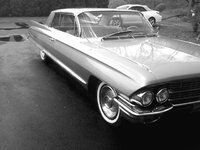 CarGurus has 8 nationwide DeVille listings starting at $3,995.